This isn’t false modesty; I really wasn’t good at pushing people to buy. 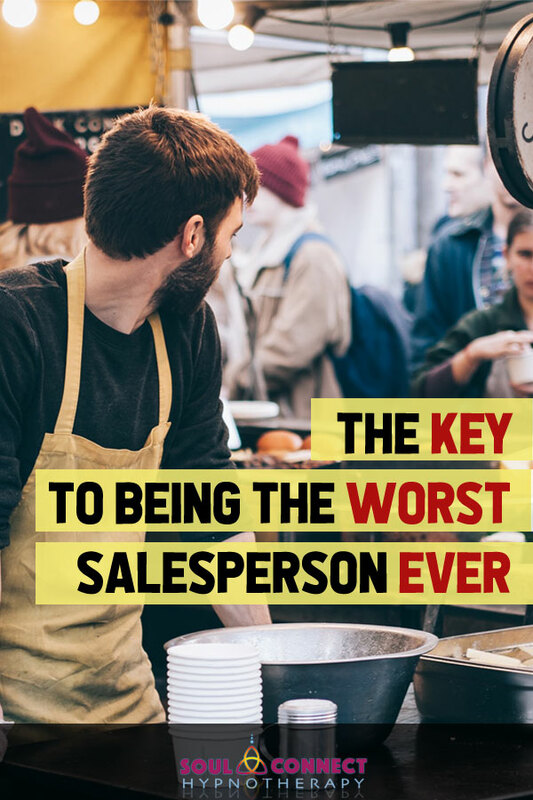 For me, they key was becoming the clients friend and confidant, not their sales rep. Having said that, I was almost always the top producer at every company I worked. Well, I almost never tried to “sell” to anyone. Frankly, I didn’t care if anyone bought. I genuinely wanted the client to have what they needed, which is why I have only ever been able to sell things I really believed in. And buy they did; mostly because they could feel there wasn’t a shady agenda there. Because right now we are all being called to set aside the mask of selling people on our ideas, our products, or our services, and be a more authentic version of ourselves. No matter your occupation, we all are at times having to try and sell our point of view to another. I suggest you all work on selling using the most authenticity possible. Don’t go in trying to make them see it your way. Go in with the idea that you want all involved to have what they really need, and share your opinion on what that is. Also, you need to work on being neutral. Assume everyone you are dealing with is at least a little bit intuitive. People can really feel it when you need a certain result; like you are a salesperson with a quota. 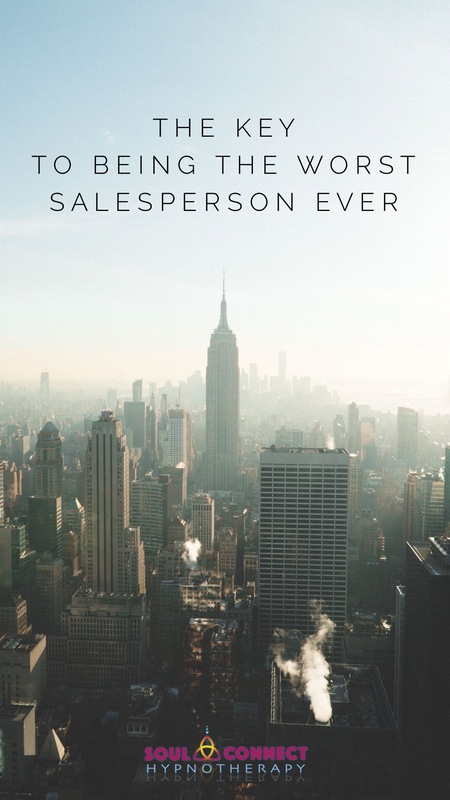 Nobody trusts a salesperson who has an air of desperation about them. This world is changing and our approach to it needs to change. No matter what the agenda you are trying to put forward, if you go in with the thought, feeling, and idea that you want all involved to get what they really need, you are much more likely to get the result you want.